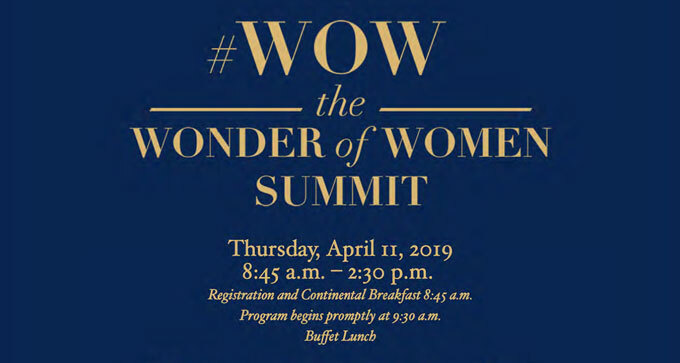 The Wonder of Women Summit is an annual conference that encourages meaningful discussions on topics of interest to women: careers, health and well-being, nurturing and caretaking, and living a full, meaningful life. The Wonder of Women Summit’s goal is to enhance both mental and physical health and inspire the next generation of women leaders. 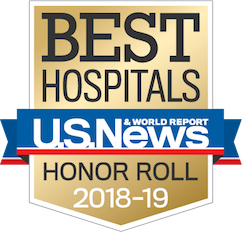 Funds raised from this event are used to support the UCLA Friends of Semel Scholars and the Resnick Neuropsychiatric Hospital at UCLA Board of Advisors Clinical Innovation Grants. Hosted by UCLA’s Friends of the Semel Institute and the Stewart and Lynda Resnick Neuropsychiatric Hospital at UCLA Board of Advisors. Join the Conversation - "Whole Health Includes Mental Health"
Learn more about the event speakers. Purchase tickets to the event.